Welcome to The Marvel Heroes Unlimited Fansite and Forum. It appears you are not signed into an account. Please sign-in to gain full access on the Forums Area. If you are not registered, you can do so for free by clicking the 'Register' button in the navigation bar or the button below. 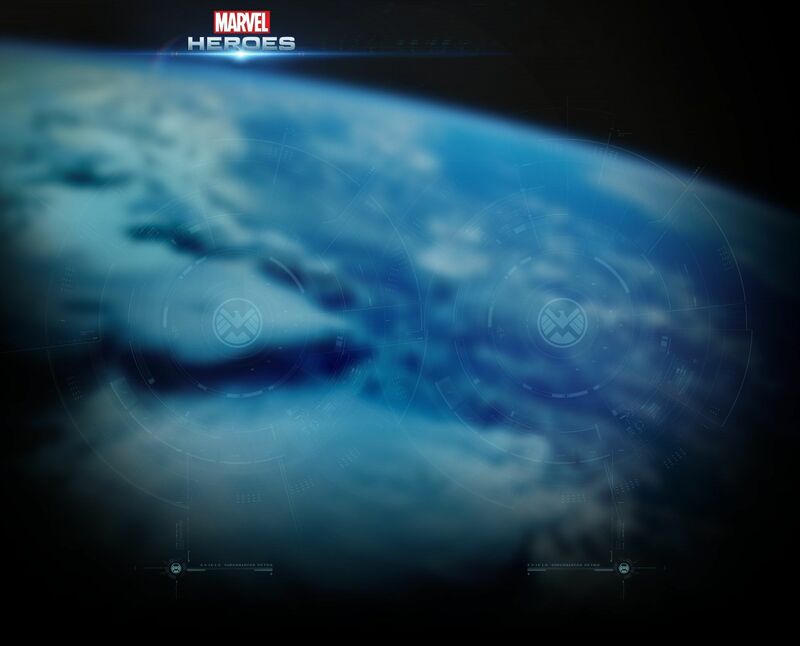 Marvel Heroes Will Be At the San Diego Comic-Con For More Information Click Right Here! ::::: Visit The Marvel Heroes Official Facebook Page For More information From The Development Team Here ::::: Visit Marvel Heroes for regular updates about the Game Here! Before I start, to introduce myself I will give some background of myself. I have played countless mmorpgs, and spent at-least 5 hour of gaming whenever I log on. Most of you might know me as Eddie Moore on Facebook or @MarvelSeer on Twitter. Okay let start, after hearing that Marvel was moving into the MMO business I wanting to play right away. I did a little research and found out that Crypic Studies were going to release the game. Sadly that project's cancellation arrived on February 11, 2008 due to the competitive market for subscription-based MMOs. Then I joined Twitter and started speaking and following the makers of the games. That then helped me put Marvel Heroes Unlimited into play. With there tumblr account I was able to stay up-to-date with everything that they were working on. 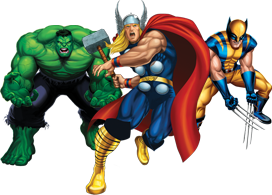 Now your up-to-date with me and Marvel Heroes. I hope to be a great help around here as well as a good friend. I'll see you all later! Nice site you have here; what should I call you? Can't wait to post like crazy here (possibly). Another place for me to be driven insane as we waid through all the information. Madness is a beautiful thing. Another place for me to be driven insane as we wade through all the information.